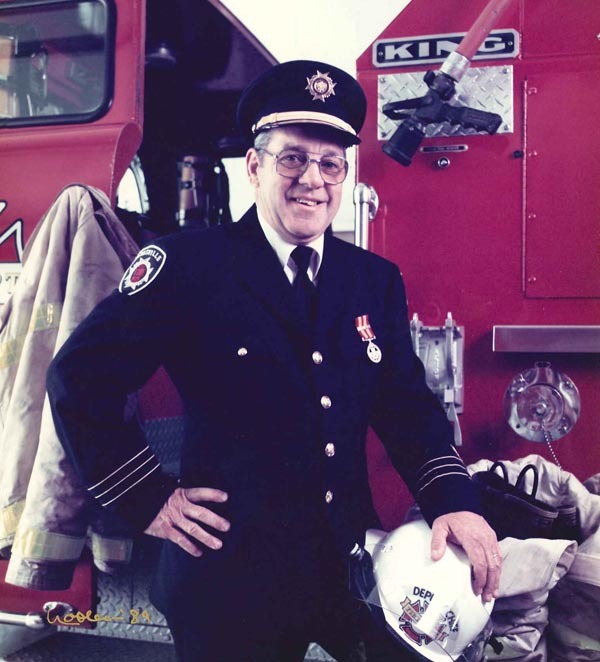 This bursary is in memory of Deputy Chief Rod Banks who dedicated 45 years to Parksville Fire Rescue. Rod was a respected and dedicated member of our community. He was a family man and a leader in all aspects of his life, never afraid to make changes to better the community. The bursary committee reserves the right to NOT award the bursary but may award more than one should funding permit. The bursary amount will be $500 per recipient. Applications must be received by the committee no later than June 1 (current year). Applications received after cut-off date will not be considered. Prior recipients of the bursary may reapply for an additional year of funding. Preference will be given to first time applicants. Proof of acceptance from a post-secondary institution will be required before funds are released and funds must be claimed within six months after award.